The primary concern is to ensure that the experience of those attending the Surgery is as stress-free and pleasant as possible. 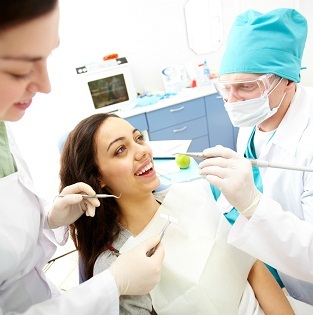 The previous dentist, Dr Hart provided General Dental Services for around 47 years. He provided this service with the assistance of his wife, Helena Hart. 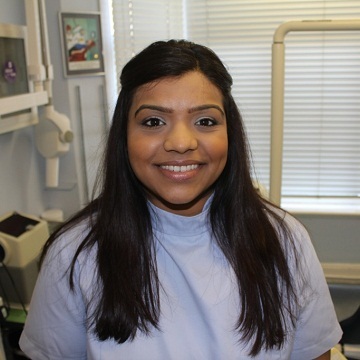 Ms Aby Jaisun formally acquired the practice on 24 October 2013, and since then has worked with her husband to modernise the practice, but to ensure that continuity in care is maintained. We formally re-opened on 14th November 2013. Find out about our current offers that may be of interest to you! We strive to ensure excellence in the care provided. Our team members have a wide range of experience to make sure that we can deal with all your concerns. I compliment all the staff at this surgery. They are very pleasant and put you at ease. Try them.